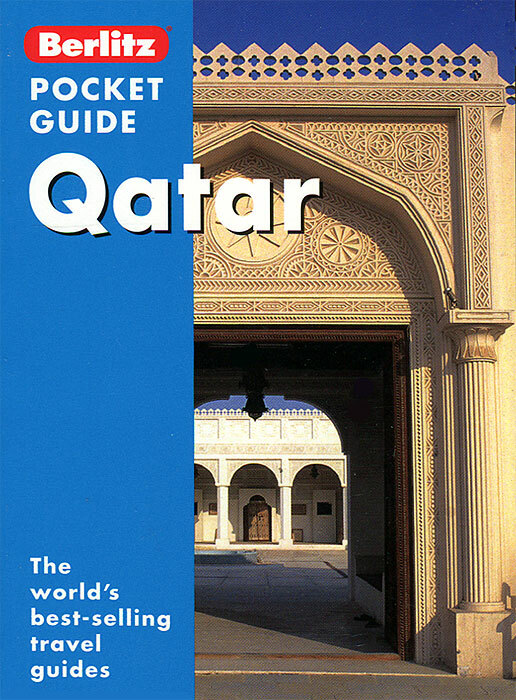 "Berlitz Pocket Guides" are both comprehensive and ultra-portable. They contain colour-coded sections which help the visitor navigate around the book quickly. They include fold-out front and back flap maps that provide instant orientation. Including user-friendly A-Z travel tips directory, they also provide practical advice and useful phrases for leisure and business travellers. Besides highlighting the top ten attractions, they also feature recommended restaurants and hotels for all budgets.